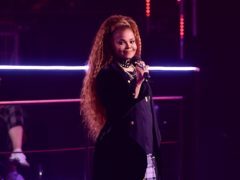 Janet Jackson is joining the growing list of stars with residencies in Las Vegas. Britney Spears has announced a residency slot in Las Vegas. 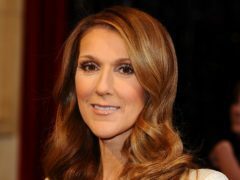 Celine Dion has announced she will end her Las Vegas residency next year. 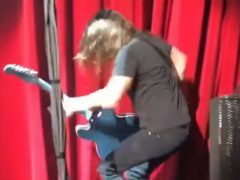 A Dundee couple are to star on TV after being jetted to Las Vegas for their dream wedding. 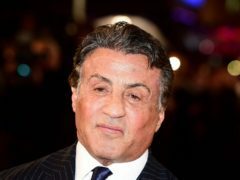 An allegation of sexual assault against Hollywood film star Sylvester Stallone is being reviewed by prosecutors in Los Angeles, a spokesman said. 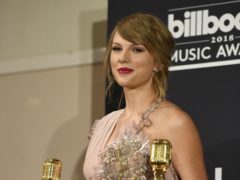 Taylor Swift made a successful awards show return following a near two-year absence. 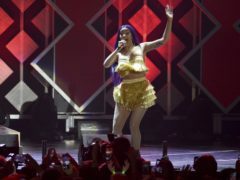 The Billboard Music Awards will bring together some of the biggest names in the industry at a star-studded event in Las Vegas on Sunday. 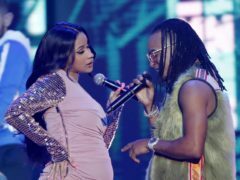 Cardi B showed off her baby bump during a live performance at the Billboard Latin Music Awards in Las Vegas. 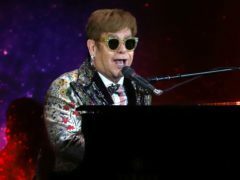 Sir Elton John has hit out at a “rude” and “disruptive” fan who caused him to storm off stage during a performance in Las Vegas. 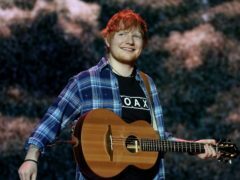 Celine Dion has told fans she was “thrilled” when she received a visit from Adele at one of her recent concerts. 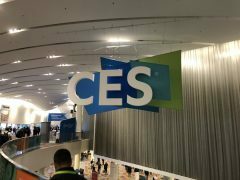 The opening of CES was marred by torrential rain, leaving technology giant Google unable to open its booth on the first day of the show. 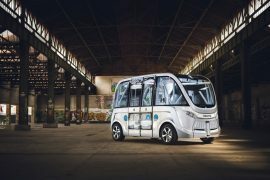 A new driverless shuttle being used in Las Vegas was involved in a crash on its first day in service. 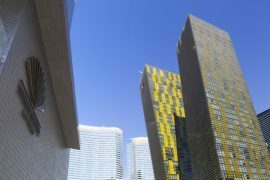 This is the robot which can help hotel guests by answering questions about the venue and offering directions to local attractions.